It has been a good year for serious game about serious political topics. We’ve had titles such as 1979 Revolution focus on retelling a historical event that is rarely discussed without propaganda – that of the Islamic Revolution in Iran. Another example is NORTH – a highly abstract game that was designed around getting people to empathise with refugees. The refugee crisis globally is certainly the most critical political debate that we’re having at the moment, and while it’s a discussion that has a substantial emotional impact on people, it’s one that needs to be explored through our art. These games might not necessarily be as much fun to play – perhaps, even, they shouldn’t be – but you only need to watch how people respond to asylum seekers around the world to know that these people are dehumanised in an extreme sense, and perhaps, by living their lives through media like games, a greater empathy for the challenges these people face can be fostered. 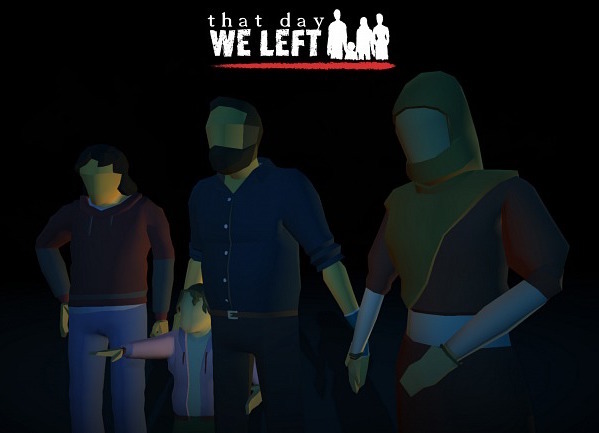 That Day We Left, by Innervoid Interactive, is another game that’s looking to give players the experience of being a refugee. Billed as a survival game, one look at the screenshots is enough to tell us that this is going to be a powerful, moving experience. I sat down with the project director, lead designer and writer at Innervoid Interactive, Nathan Piperno, about That Day We Left, the hugely political nature of the game, their goals with it, and that hauntingly beautiful art style. Digitally Downloaded (DD): What made you want to tell a story about refugees? Nathan Piperno (NP): We had long sessions of brainstorming about a possible new game. Developing a game on a tight budget isn’t easy, so you better find the right idea; something you know you can both turn into a game and care writing about. The media were probably an influence too - when you hear about refugees and immigrants all the time, it's hard not to sympathise with them, especially if you have friends with a similar background. DD: How did you actually research this game? NP: Most of the information we have comes from material you can find on the Internet, although it’s not that easy to find objective reports about the refugees. Most of the time, it’s all about plastering a click-bait title on a click-bait story written for people who aren't interested in the truth, which makes facts hard to find as a consequence. Since we are in Italy, we also managed to meet with people who'd accessed our country illegally, and asked them to share their experiences with us. They offered many different stories with many common elements. DD: It looks to me that the game is heavy on the personal story side of things - why prompted that direction? NP: We don’t have enough information and professional experience to create a documentary, but I think we’re good storytellers. We simply took inspiration from real events and created a story around them with a single purpose in mind: to objectively describe what it means to be a refugee. DD: How difficult is it going to be to survive the survival elements that you're promising? By that I guess I mean are you going to make a point that it is in fact difficult to survive as a refugee. NP: Naturally, we’re not implementing elaborate survival elements like the ones you can find in games such as Don’t Starve. You won’t die because of a little mistake, and you won’t be forced to play again through dialogues you've probably already read. It will be a different experience. 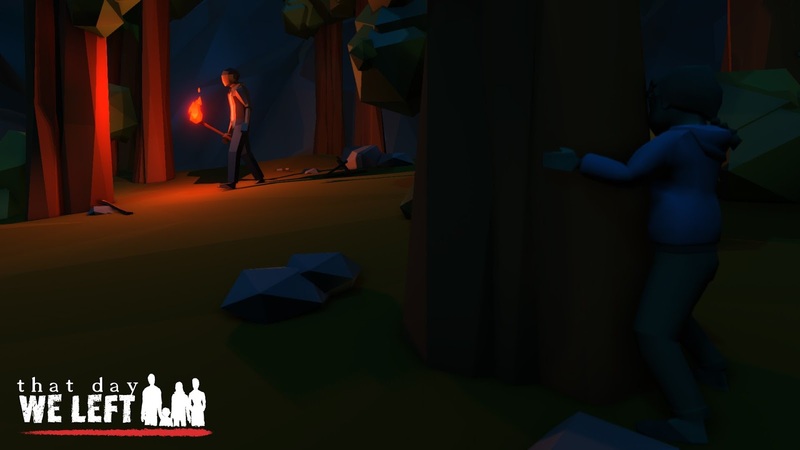 The player will have to care about a small group of people and will witness them become slowly overwhelmed by hunger, sickness, pain, despair and frustration. It will be subtler, like a slow descent into darkness rather than a quick and brutal death. But, well, there will be some exceptions to that too, of course. DD: I find it interesting that you're promising a "neutral" perspective on the refugee crisis. Is it even possible to be neutral when it's such an emotionally-loaded debate, and how are you presenting the "other side," (assuming one side is to show the refugees in a positive light). NP: We will try to remain neutral, but, obviously, it won’t be easy. The fact is that we simply don’t have a political agenda with regard to the game, because we don't believe ourselves to be able to provide a decent solution to the issue of the refugees. The game won’t be about opening all borders or keeping the refugees away, it won’t be about the risks that European culture may face and it won’t be about the possible economic consequences of taking in too many immigrants. Our game will focus on the issue solely from the human point of view. We want to tell a story about people, humans, and, as we all know, humans are neither perfect nor thoroughly flawed, they are complex beings with both positive and negative qualities. And we will strive to represent that in the game. 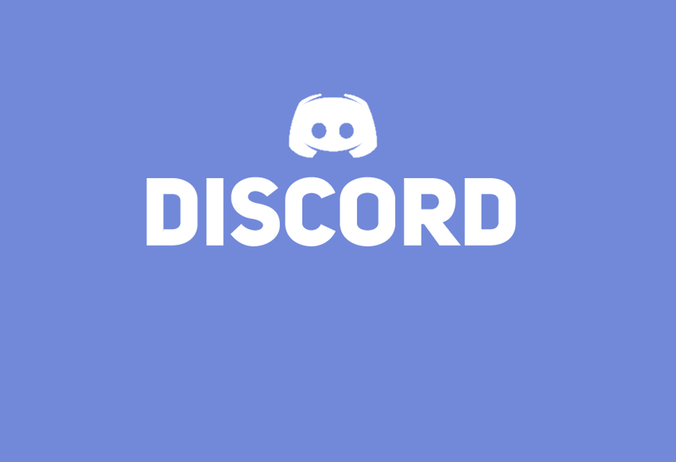 DD: Can you talk me through the visual presentation of the game? I see the characters are faceless in the screenshots so far - is this deliberate, and if so, why? NP: Let’s face the reality: I could spend countless hours talking about the incredible indie feeling of such graphics, the grandeur of low-poly models and the intrinsic artistic value of the art direction. But it would be pure crap. We are a little indie studio and we can’t afford to use photorealistic graphics in our game, that was the first thing we had to consider. 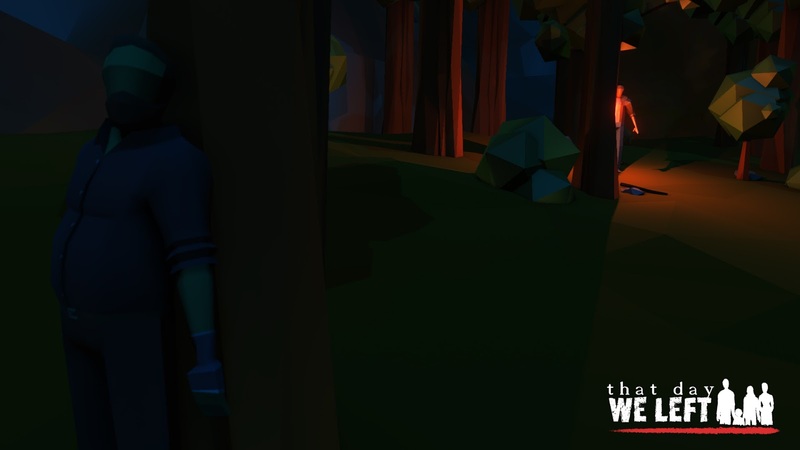 However, that doesn’t mean we've chosen a graphical style without any artistic or emotional aims, we actually did a lot of research before we found the proper way to model our characters, and yes, the faceless style was something we'd found pretty fitting when it came to the game concept. Why? Because the game is not a documentary about Syrian refugees; it is a testament to all immigrants and refugees that put their lives at risk in search of a brighter future. 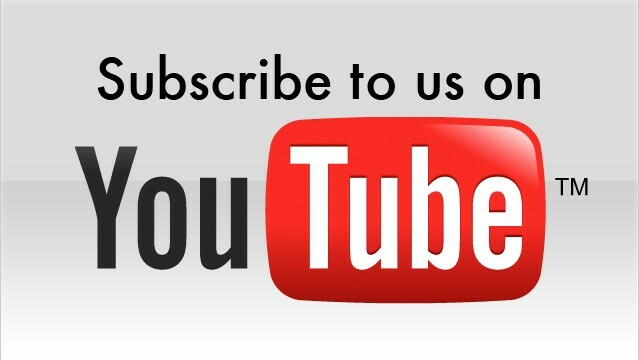 We thought that using this visual style could better represent our objective at large. DD: Do you think it's important for games to tackle difficult topics such as this one? Why the game media over other forms? NP: I think so. Video games are a great medium and their expressive potential is incredible. Their real strength lies in interactivity, which I think is the most powerful means to truly transport the player onto a fictional world. You can read stories in a newspaper or a book, you can watch them on TV or in cinema, but you can only really live through them in a good video game. I don’t mean to say that they are better than other media, but they certainly have their own purpose, and there are stories (or experiences) that are simply meant to be presented in video game form. DD: Do you see potential to tackle other difficult, real-world, and political topics in your games moving forward? What might we see next? NP: That is hard to say. We didn’t start working on That Day We Left because we felt the need to feel important, or because creating a fantasy RPG is somewhat “dirtier”. We did it because we felt we could create a good game, a good experience, a good story. If we prove ourselves good enough to develop a worthy game, and if we find more serious real-world topics we’d like to talk about, we’ll definitely consider doing more games like That Day We Left. DD: Finally, what games do you like playing yourself? NP: Is "pretty much anything" a good answer? I suppose not. Well, I like RPGs a lot. Not the ones in which you just level up and kill monsters, but the ones where you have to take decisions and test your own moral code. From Planescape: Torment to The Witcher 3, there are plenty of games like that, but they’re never enough for me. I also appreciate any video game that proves to be a well-crafted experience capable of sending me into a fantastic world. Item Reviewed: On making a game about refugees 9 out of 10 based on 10 ratings. 9 user reviews.